Our Sibell series is our most competitively priced category of security camera system technology. Sibell provides users with an easily operable interface and simple to set-up technology. The Sibell Series is designed to be the “best-value” line of security products designed specifically for residential and small business applications. The Sibell series has been made as user-friendly as possible making it the ideal brand choice for users of all technical expertise levels (including novices). 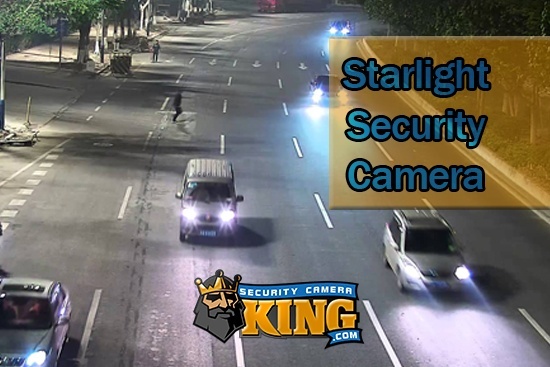 Security Camera King offers our clients two-year warranty with all Sibel series security products. Our Sibell DVRs have universal support of CCTV technology including, HD-TVI, Analog, IP network solutions, AHD. Our Elite Series is our mid-range tier of security technology. Our Elite series was designed with the more advanced residential user and growing business owner in mind. Our Elite series has more extensive capabilities than our SIbell products and provides users with a professional interface that will require an intermediate-level user for set up. Our Elite series comes with a one to three-year product warranty depending upon what product you are purchasing. The elite series will work for residential, business, and commercial property owners. All of our products come with remote monitoring capabilities. This means that if you have access to a stable internet connection you will be able to monitor your system’s footage no matter where you are directly from you PC, Mac, iPhone, Android, iPad, or tablet. 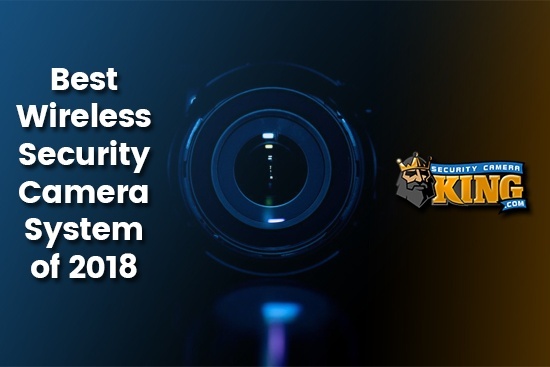 Our team at Security Camera King can help you make an educated decision on what security camera system would work best for your specific needs. We know exactly what questions to ask you in order to help determine what products will meet the requirements of your property. Once you feel confident and satisfied with the selected system you can complete your order over the phone with one of our security product specialist or directly through our website at your leisure. Security Camera King is situated in Boca Raton Florida. We are the go-to South Florida suppliers of high-end CCTV and access control technology. If you are looking for professional security system installation services for your new security camera system we recommend turning to the technology integration specialists at TechPro Security Products. TechPro is a South Florida based security camera system installation provider. 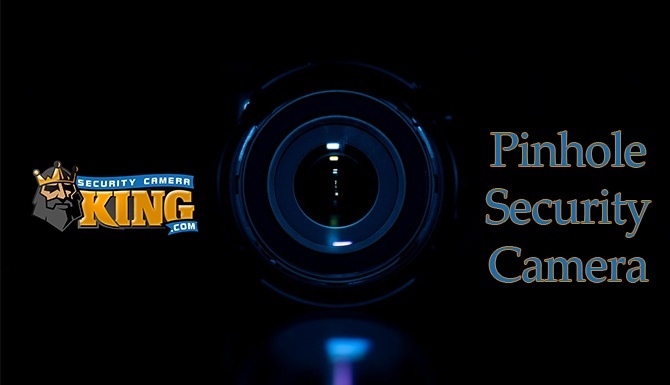 They are extensively knowledgeable of our security camera systems and CCTV technology in general. They can help you design a complete security technology system for your home or business then come and integrate the discussed products. Once your system is installed you may want to consider professional remote video monitoring services. Digital Security Guard offers virtual guard services from a remote location. They can provide users with professional 24-hour video surveillance services. They have a dedicated team of licensed security guards who will vigilantly and expertly keep an eye on whatever portions of your property that you want and whatever times of day you are looking for. Their services are a high-value alternative to traditional security guard services. 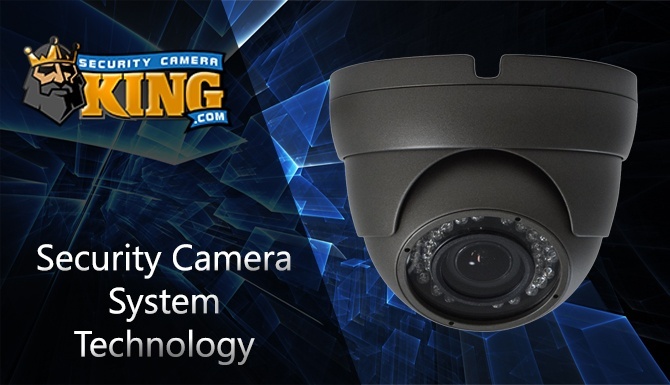 When you are in search of the best security camera system technology providers turn to the experts at Security Camera King. Our team is dedicated to the provision of state-of-the-art security products as well as customer satisfaction. Contact us at SCK for the best security camera system technology on the market.